U.S. prices only. We do not ship outside of the United States. For international purchases, please contact us directly. Chardonnay is treated as a multi-faced beauty in the world of wine. White wine made of her has pleasing aromas, mellow and with a textural feeling in the mouth. Moreover, wines made from Chardonnay have good acidity, finish and unique flavors. Chardonnay whites are already considered as top-class wines. 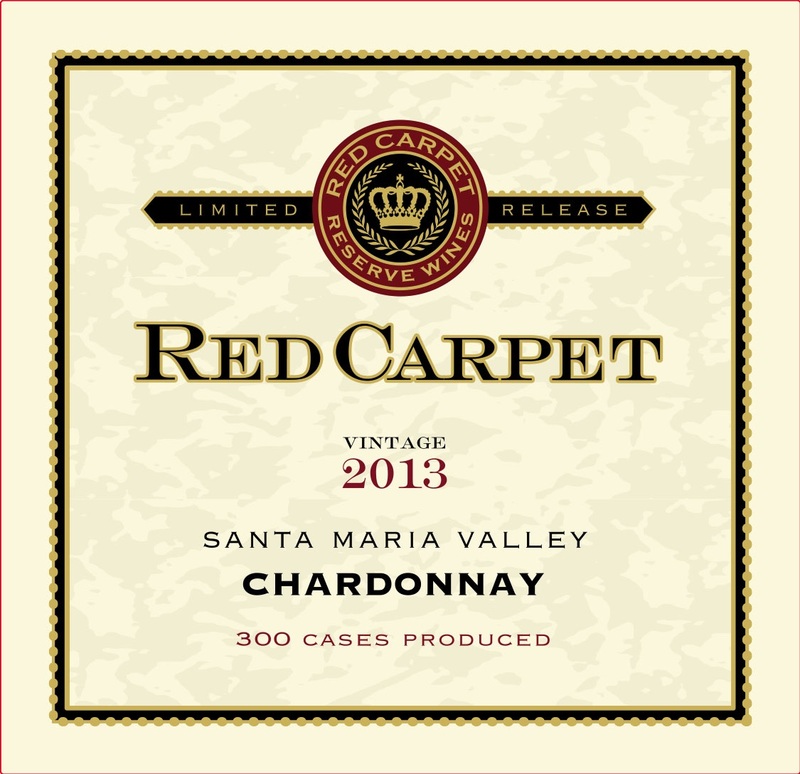 Young Chardonnay wines have refreshing acidity and exhibit further aromas of green fruits. When getting more mature, however, Chardonnay wines will evolve into complex ones with rich aromas which will add to her stronger attractive qualities. This wine shows brilliant aromas of tangerine, chamomile and wet stone combined with white floral notes. The palate shows wine notes ripe pineapple, pear and apricot. Though surprisingly well integrated in its youth, the concentration and vibrant structure of this wine will allow it to age gracefully. When served chilled, this Chardonnay is paired well with green salads, seafood, creamy pasta and chicken dishes. The Pinot Noir grapes were hand harvested to preserve fruit integrity; the grapes were de-stemmed but not crushed prior to undergoing a 5-day “cold soak” – a method with gently extracts color and flavor without harsh tannins. The nose show beautiful aromas of cherry liqueur, ripe plum and High toned red fruit flavors of ripe cherry are complemented by notes of clove and anise on the palate. The finish is long and expansive, with subtle minerality and soft tannins. Being light bodied, this elegant wine benefits being served slightly chilled, suitable for drinking alone or paired with chicken, duck, light pasta sauces and with chilled fruit desserts. Being a carefully crafted blend of Syrah, Grenache and Dolcetto, our red carpet Trio, expresses Old Word finesse with New World Terroir and wine making techniques. The aromas from this wine literally jump out of the glass with notes of blackberry, dark cherry, touches of bay leaf and tobacco. In the mouth, the wine coats the palate with a dense, velvety texture and with the seductive, ripe flavors of purple fruit, chocolate and coffee. The wine is delicious, and complements well, when paired with barbecued or roasted meat.